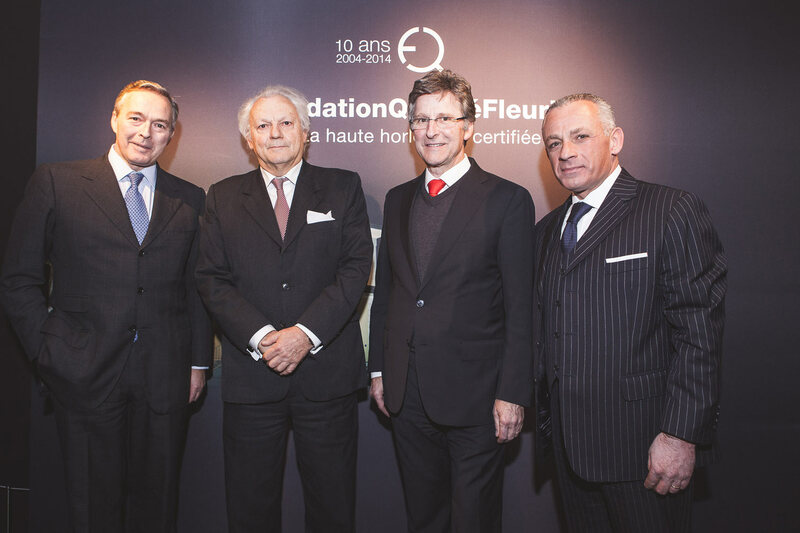 The Fleurier Quality Foundation and the three founding brands – Bovet Fleurier, Chopard Manufacture and Parmigiani Fleurier – are proud to be celebrating the tenth anniversary of the Fleurier Quality Foundation (FQF) certification. 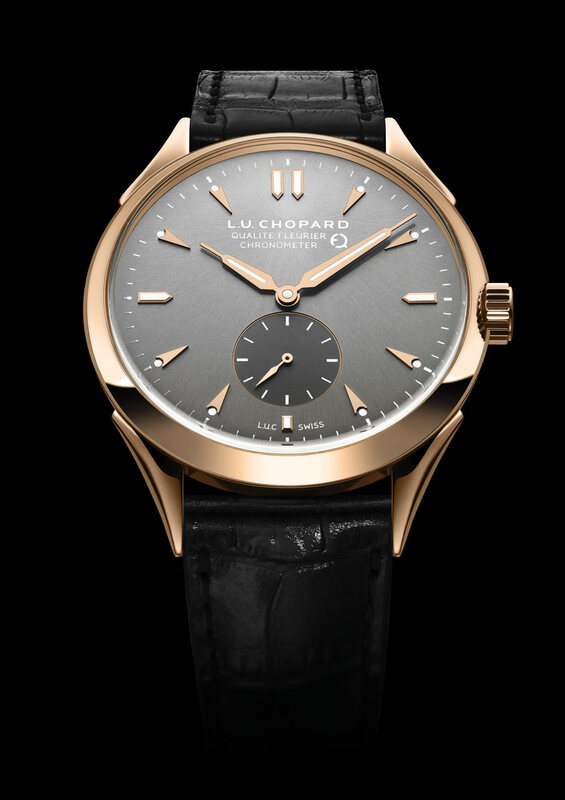 I am delighted that Chopard was able to take part in the creation of the Fleurier Quality Foundation certification 10 years ago. We are particularly proud of the progress accomplished to date. Achieving Fleurier Quality Foundation certification today is one of the toughest and most comprehensive challenges in the watch industry. It undeniably embodies the very essence of Swiss horological craftsmanship. The Fleurier Quality Foundation label is a major asset for Chopard and conveys to our clients the level of quality of the Haute Horlogerie watches emerging from our workshops firmly rooted in Fleurier. 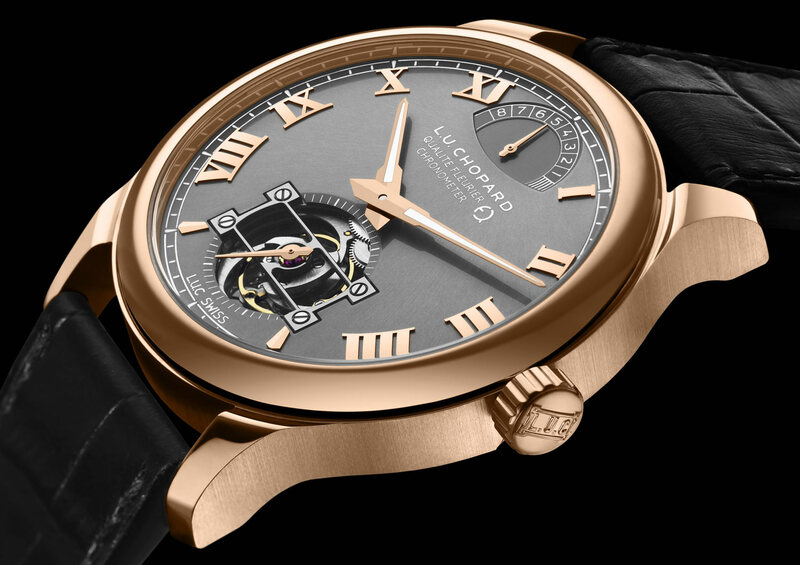 Over the years more than five timepieces from the L.U.C collection, even including a Tourbillon model with four barrels, have been duly certified. 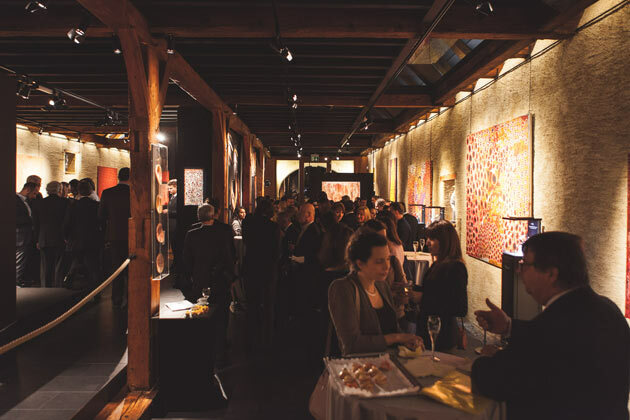 As of autumn 2014, the Fleurier Quality Foundation is making the revolutionary Fleuritest machine available to any Swiss brand not belonging to the Fleurier Quality Foundation but nonetheless wishing to have access to one portion of its analytical procedures. This opening is named “FQF-Lab”. It aims at enabling third-party brands to benefit from cutting-edge facilities and offer them an opportunity to evaluate their production. The Fleuritest now available to any Swiss watch brands is a simulator of wearing conditions especially developed for the Fleurier Quality Foundation and which is unique in the world. It consists of a large computer-guided propeller putting the watches undergoing the test phase through a series of three-dimensional movements involving recreating everyday situations. The timekeeping precision of the watches is tested for 24 hours and this is one of the few tests in the world to deal with the finished product: a fully cased-up watch ready to be sold. The materials may come from anywhere in the world; as too may the design and the theoretical conception of the project. On the other hand, the entire work of actually producing the timepiece and any phases involving even the slightest transformations of the material must be done in Switzerland. This criteria has been added to the certification process in 2012. This criterion is thus clearly distinguished from the “Swiss Made” label, which involves very few additional controls, providing that 50% of the watch ‘head’ (meaning the watch before it is fitted with its strap or bracelet) has been produced in Switzerland. No exceptions are tolerated to this first criterion for Fleurier Quality Foundation certification and provenance is stringently verified in all instances. The COSC – the Swiss Official Chronometer Control Institute – is a neutral body dedicated to evaluating high-precision watches according to a set of specific tests involving changes in temperature and position spread over several days. Each movement is individually appraised and the certificate granted to models having emerged successfully from this battery of trials testifies to their faultless timekeeping precision. The Chronofiable tests performed in an independent laboratory certify a movement’s resistance to shocks, wearing, water, magnetism – to mention a few factors. Each model undergoes an ageing cycle corresponding to six months of normal wearing; tests designed to measure the push-and-pull forces on the winding stem and pushbuttons; tests on reactions to magnetic fields; and finally, shock-resistance tests using a heavy pendulum or striker. The fifth and last test in the Fleurier Quality Foundation certification process is probably the most impressive and undoubtedly the most exclusive. Developed exclusively for the Fleurier Quality Foundation, the Fleuritest machine features a wear simulator that is unique in the world. A large propeller performing three-dimensional movements is linked to a computer that enables it to identically recreate daily life situations such as putting on a pullover, going jogging or looking for something in a bag. These are followed by calmer phases aimed at corresponding as closely as possible to a full 24-hour cycle on the wrist. The timekeeping precision of the watch is measured with absolute accuracy by the Fleuritest machine which tolerates no differences outside the range of 0 to + 5 seconds per day, making it one of the most demanding devices in existence.